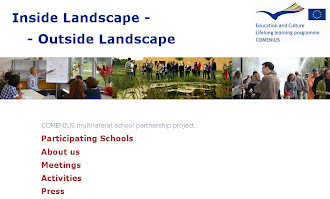 In this blog we want to show everything we do during this lifelong learning programme, and we would also like you to take part in it! Last March (3th-8th) was our turn to organize the "Iberian Meeting". Here you have some memories from them. Spain & Portugal 1 from Manuel Padín on Vimeo. Spain & Portugal 2 from Manuel Padín on Vimeo. EXTREMADURA 3D from daniel salas alberola on Vimeo. We are the students taking part in the project. 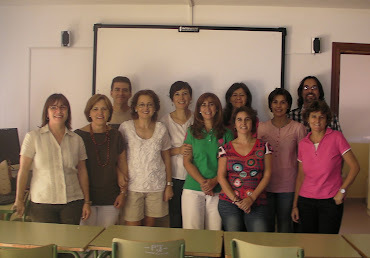 We are the teachers taking part in the project.